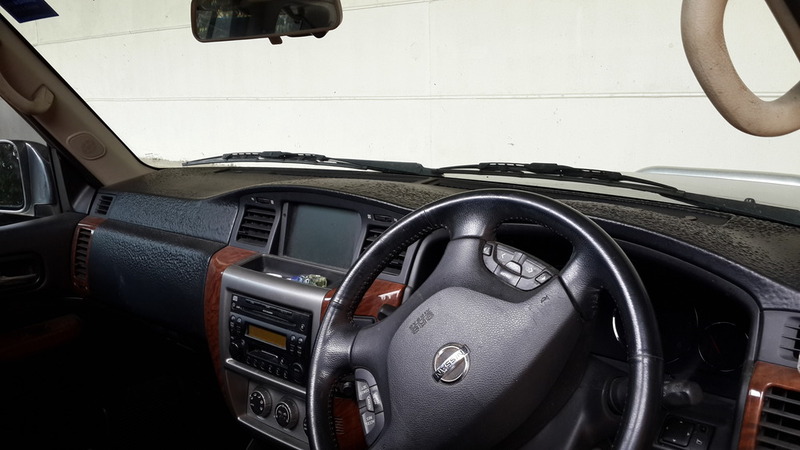 Nissan Patrol Sun-damaged Dashboard — Auto Expert by John Cadogan - save thousands on your next new car! Welcome back to weekend radio on 2UE. We missed you. A while ago I recommended you to a colleague of mine, Amanda, for help with her Alfa (with great results). Thanks for the kind words. It's nice to be on air again with my old mate Tim Webster. My understanding of this is that, yes acne of the NIssan Patrol dashboard is a common problem. It began (in so far as I'm aware) back before 2010. Anecdotally, about one in three Patrols suffers the problem. Warranty and support cannot be leveraged against where and how you choose to get the vehicle serviced. And dealerships get paid (by Nissan) for the service campaign work done on your car in any case (ie, they send Nissan Australia a bill for it, so you are in effect bringing business in their doors by doing so. You are perfectly free to get your car serviced at an independent mechanic. Nissan already copped a tidy earn from selling the vehicle, and they are obliged to support it. I will reach out to Nissan on your behalf, and see if I can't expedite a solution for you. If you don't get a call it would be safe to assume they, together with the allegedly useless Ryde Nissan, are behaving like dickheads who don't care about customers.